Iva Nova Chest. Jewelry Making Supplies in Malaysia. 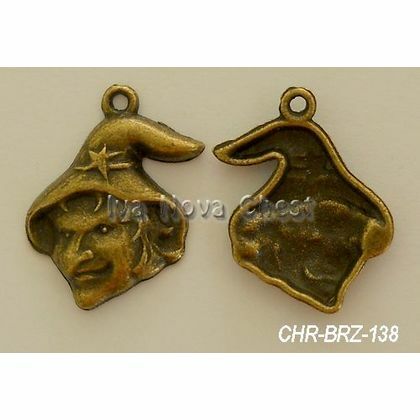 Cheap Halloween Charms and Pendants. 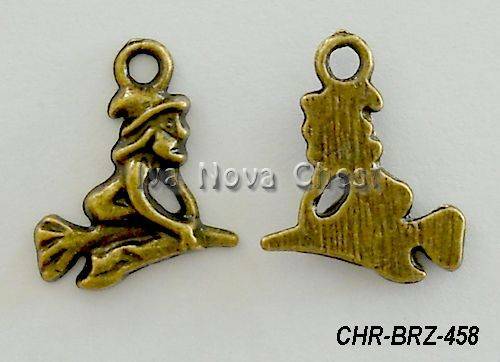 High quality Tibetan Style Antique Bronze Plated "Flying Witch" Charm. Size: 16 x 15 mm. Colour: Antique Bronze.